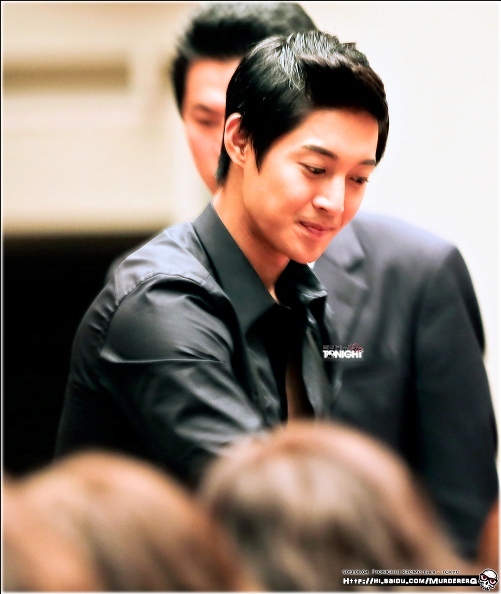 Lucky fans who were able to shake his hands. 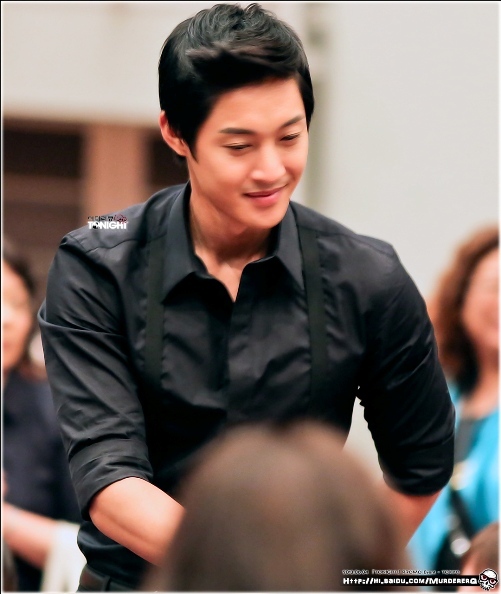 Based on some fans who attended, approximately 8,000 fans were there to have a handshake with him. And it was also said it was for 8hrs. Whew! 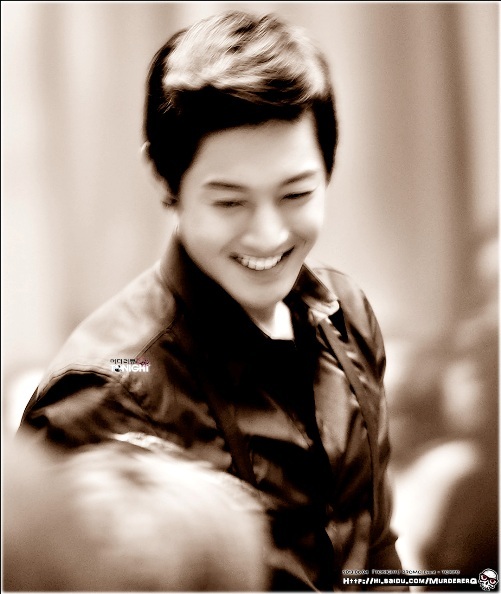 Hyun Joong must be really really tired but never shown his tiredness to fans. Poor him. Hope he gets rest after that. 김현중 괜찮아?